1 What is delivery challan? 2 When is Delivery Challan issued? 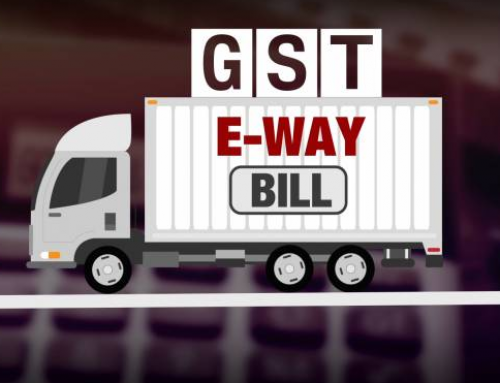 4 What is delivery challan under GST? A delivery challan is a record or a document generates in the process of transferring goods from one place to another. Which might or might not result in trades. This is carried along with the transmitted goods. It includes the information of the items transmitted, the amount of those goods, delivery and buyer address. You can check all the information about a Sales Tax – Delivery Note Form from the goverment official website. When is Delivery Challan issued? Goods being carried for job work. 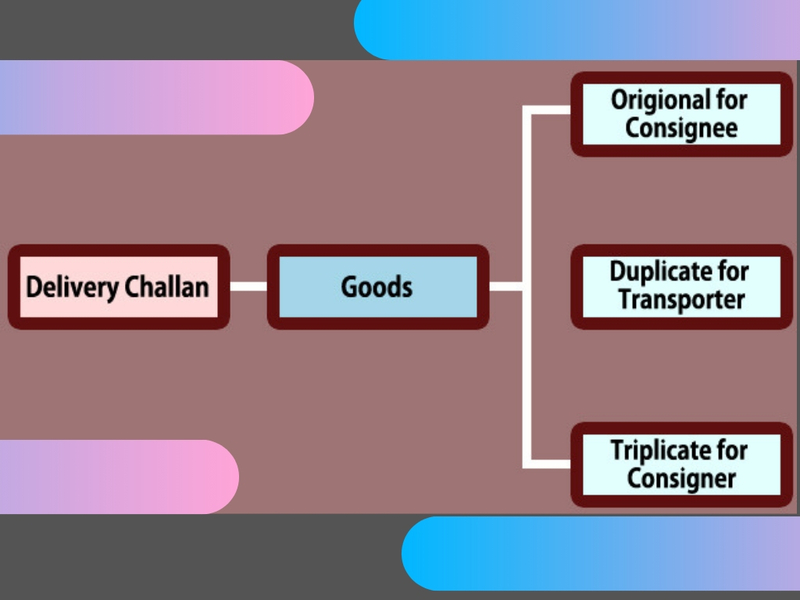 Shipping of goods in a semi-assembled state. Goods being provided on permission. Supply of goods: Where the amount of goods provided is not known. Basically, we don’t know the supply place of the good. Goods being carried for a target other than supply. 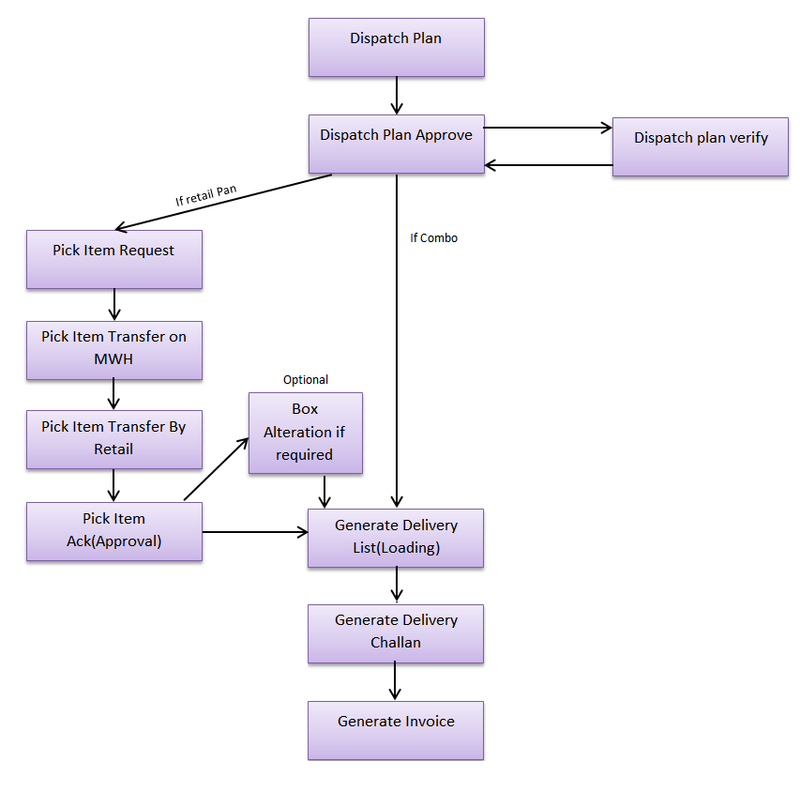 Example: Shipping of goods from one warehouse to another warehouse of the supplier. You can download LegalRaasta app for any query connected with PF Registration. 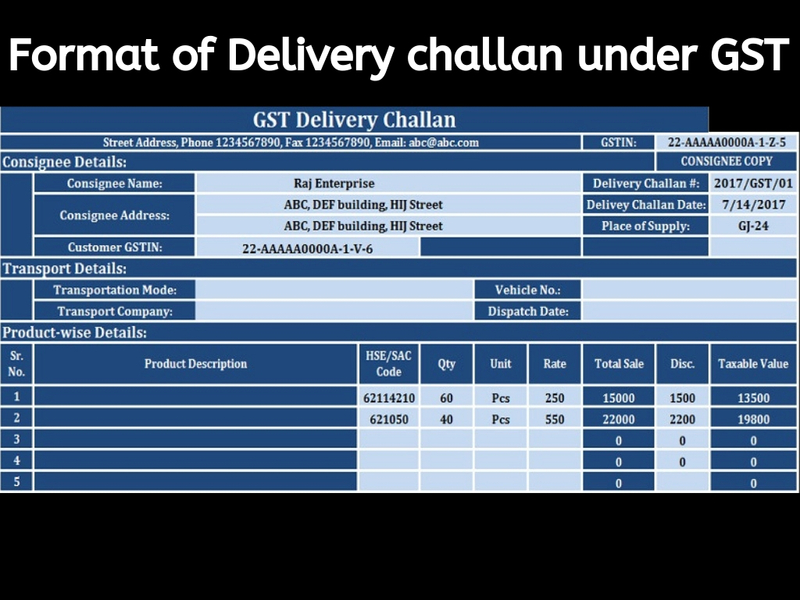 What is delivery challan under GST? 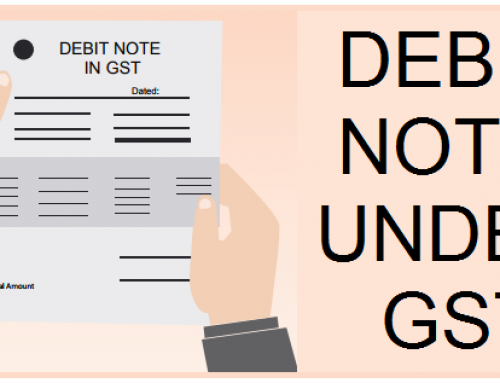 A GST tax invoice is allotted usually when the supply of goods or services is initiated or when payment has been made by the receiver. In some situations, rather using a tax invoice, a delivery challan is allotted for shipping of goods. For GST registration you can visit our website Legalraasra. The 1st copy is forwarded to the accounts department. 2nd proceeds to the sales department. The 3rd copy is allotted to the customer. The store administration must hold the end copy for the reason for record keeping. It is necessary to see that a delivery challan is transferred along with the transmitted goods and in many cases, it may not appear in sales. However, it is made with the expectation that buying will be done. A delivery challan is a fundamental portion that is adopted by most of the organization in daily transactions. Serial No. of the challan. This is mandatory. It helps to recognise and simply apply to a challan. GSTIN of both recipient and sender. If in case the receiver is not registered, his place of business needs to be considered. Sign of the sender or entitled person of the sender. Aspects of shipping such as means of travelling and vehicle number. Complete taxable amount and total GST- the amount of these is the Invoice Total. Terms and conditions that are set by the companies need to be followed up. The delivery challan should be approved by the shipper, after verifying process that the details given in the form are accurate. 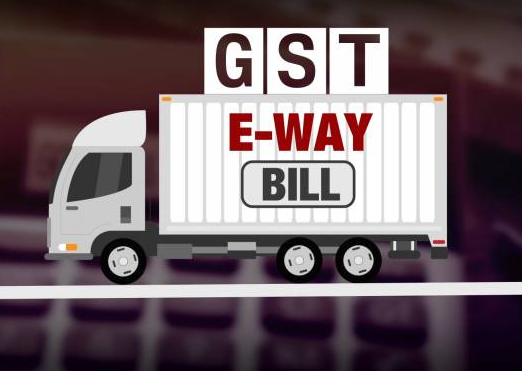 When goods are carried with a delivery challan alternatively of a tax invoice, the similar details should be provided in the form (GST e-waybill). 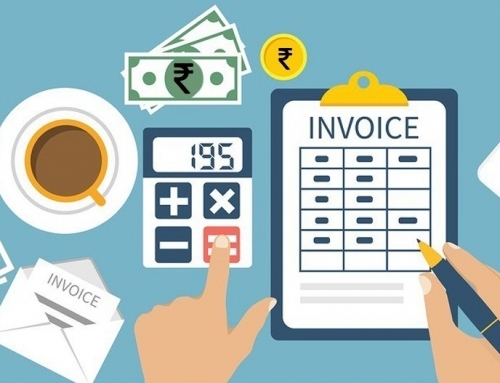 If a tax invoice could not be circulated at the time goods were sent for trade, the seller should originate the tax invoice after the delivery of goods. The entire invoice required to be allotted before the initial consignment of goods. The consigner is obligatory to originate delivery challan on all of the consequent consignments, with a recommendation to the 1st invoice. Real challan need be given on the last delivery adjacent with copies of all the delivery challans till date from the 1st consignment. In the situation of shift of goods in multiple consignments, a total invoice should have appeared before dispatch of the 1st consignment. Following the 1st consignment, the supplier must originate a delivery challan for all of the consequent consignments, providing the indication to the invoice. So all consignment should be conducted by copies of the similar delivery challan along with an appropriately verified copy of the invoice. The real copy of the invoice should be addressed together with the last consignment. Register or record-keeping is necessary between prosperous companies, as they prepare proper documents of all relevant documentation. Delivery challan is one such document. Moreover, you can produce and make an errorless delivery challan, invoices and buying or selling order. 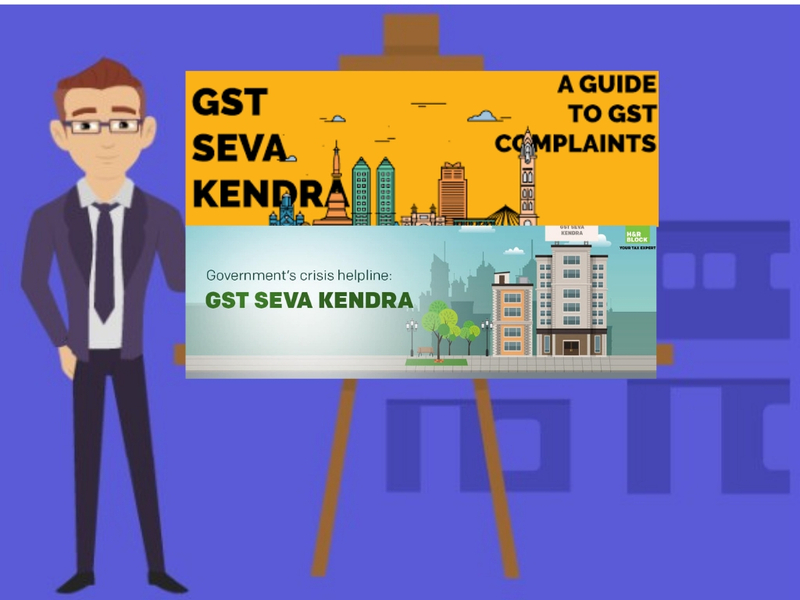 In case you are troubled about GST related topics just feel easy to discuss the GST experts at LegalRaasta. You can get complete support on GST Registration and GST Return Filing. 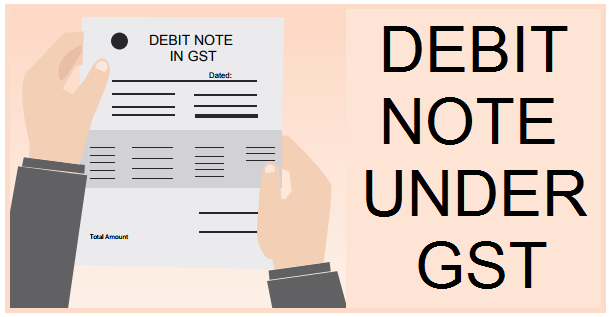 You can also use our GST Software . You can download LegalRaasta app for any doubts linked with GST. 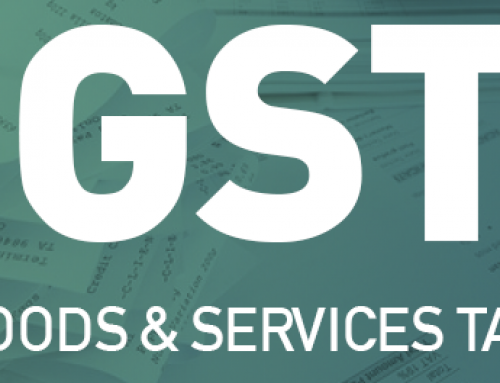 Give us a call at 8750008585 and send your inquiries about GST on Email: contact@legalraasta.com. What is Aggregate Turnover in GST?